Due to volume, Voice and Movement and Be an Actor, Be a Chef have been cancelled for this year. Auditions can be a terrifying experience. You panic. You don't trust yourself. And worst of all, you don't get a chance to show people what you can do. Through the guidance of actor/director Matt Pfeiffer, "A Practical Approach to Auditions" helps you to gain confidence on how to attack an audition with guts and honesty. The class offers one on one coaching in both monologues and cold reads, as well as an evaluation from a panel of professional directors. It's time to stop letting auditions get the better of you. Take a strong and practical approach to the process. 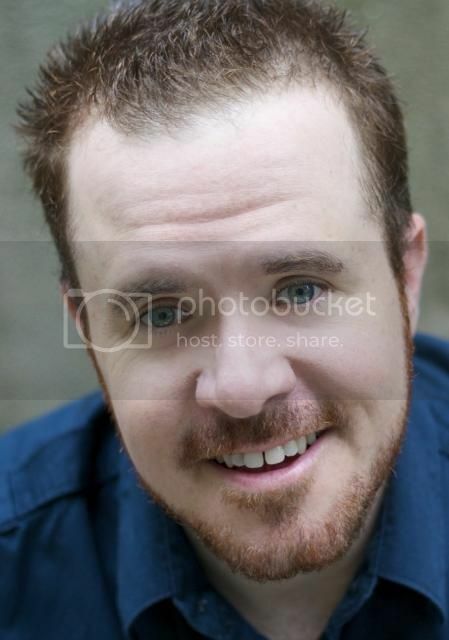 Matt Pfeiffer is a Philly born actor and director who serves as the Associate Artistic Director of Theatre Exile. Some previous Exile credits include; True West, North of the Boulevard, Glengarry Glenross, The Lieutenant of Inishmore, and Bug. Other credits include; Arden Theatre, InterAct, Walnut St., 1812, Lantern Theatre, Delaware Theatre Co. The Gulfshore Playhouse, Orlando Shakespeare Theatre, Uarts, and 18 seasons with the Pennsylvania Shakespeare Festival. Matt is a twelve-time Barrymore nominee and winner, for his direction of The Whale and The Invisible Hand both with Theatre Exile. He's also a recipient of the F. Otto Haas Award. Matt is a proud grad DeSales University. Please prepare a 1-minute monologue.